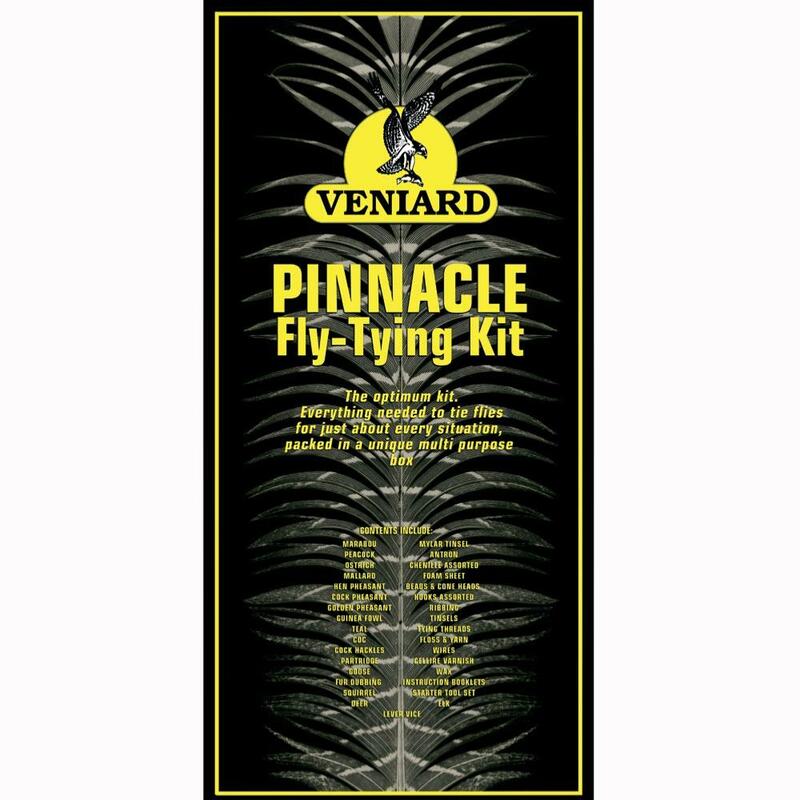 Veniard Pinnacle Fly Tiers Kit, New & Improved Fly Tying Kit - a comprehensive fly tying kit with enough fly materials & fly tools to tie 1000's of different fly patterns. 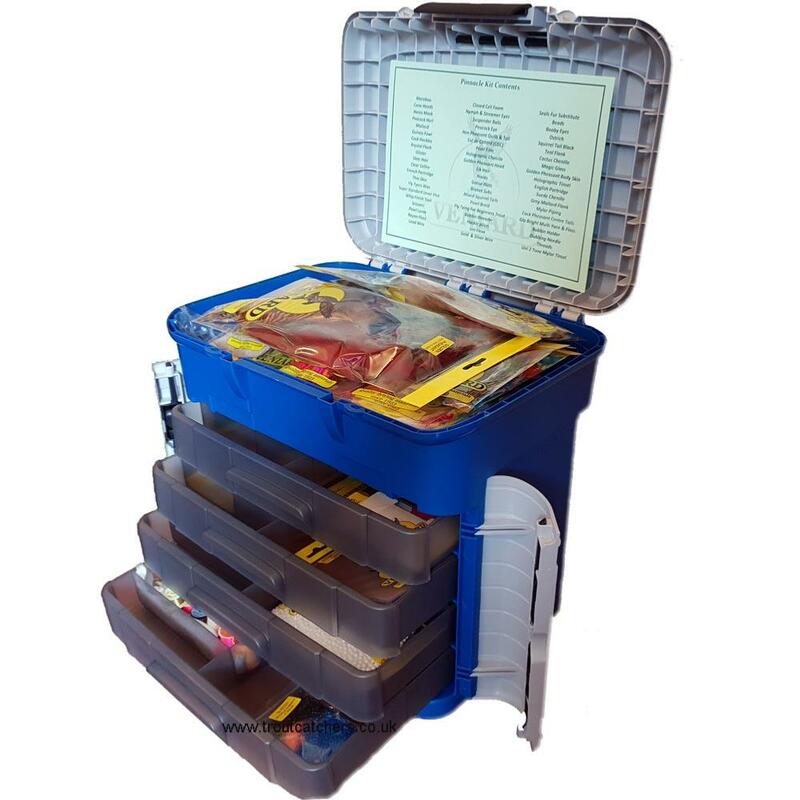 The Veniard Pinnacle Fly Tiers Kit comes in a Zenith Box (New 2019 version) (Of which can be purchased separately) has a large deep top storage section with 4 trays that slide out with various sized sections. 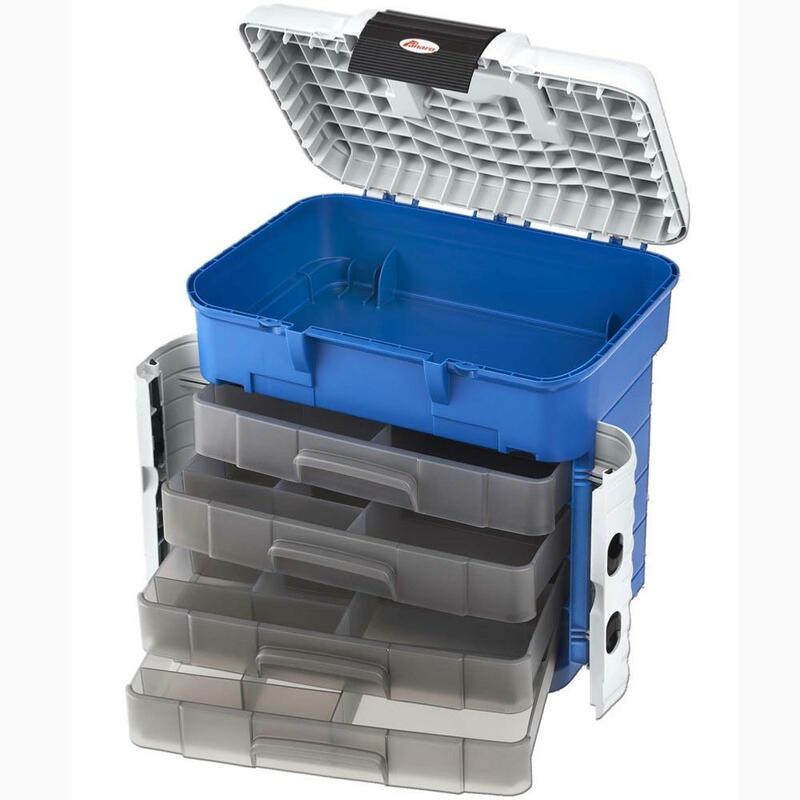 The New Box, similar to the previous model, but come with 4 front spring buttons to release the front trays which contain a massive amount of materials and tools (listed below). Plenty of spare space to build your fly tying material collection. 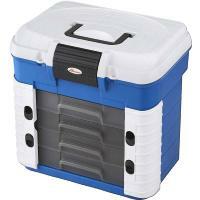 A huge saving if purchasing separately!. 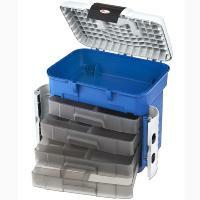 The Zenith / Pinnacle box approx size: 42cm width x 30cm depth x 40cm height. 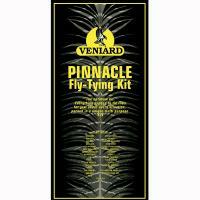 Veniard Pinnacle Fly Tiers Kit just one of a large range of Fly Tying Kits available - Make fantastic Gifts. 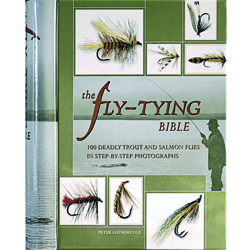 If you are purchasing as a Beginner, also consider purchasing one of the Beginners Fly Tying Books we stock, our complete range can be found here. If you need any help, please do not hesitate to contact us. 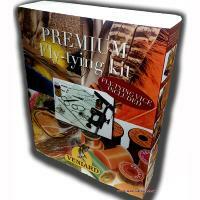 Fantastic kit, great value everything you need to get you started in fly tying. 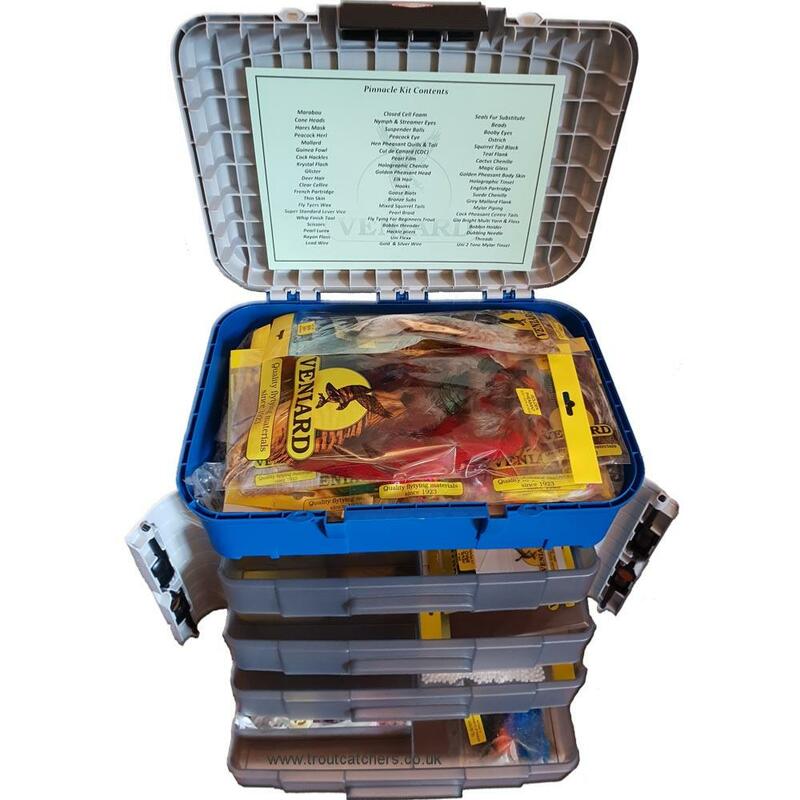 A really comprehensive kit with lots of varied content. You certainly couldn't buy the components for anything like this price. The vice is, as described, pretty basic. 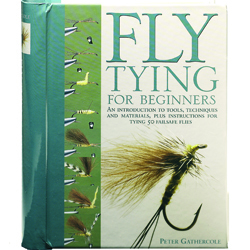 I could have done with a bit more tinsel etc and a lot less feathers but I have already resumed fly tying after a break of around 20 years. 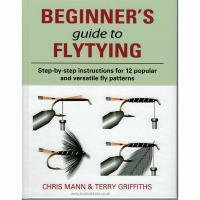 Excellent Gift for any Angler! Bought as a Xmas gift and he loved it! Excellent selection of materials and tools. The box is sturdy with lots of compartments and the handle makes it convenient for moving around and storage. Highly recommended.